Your Father Walks Like A Crab. If you hate poetry, you will love this! 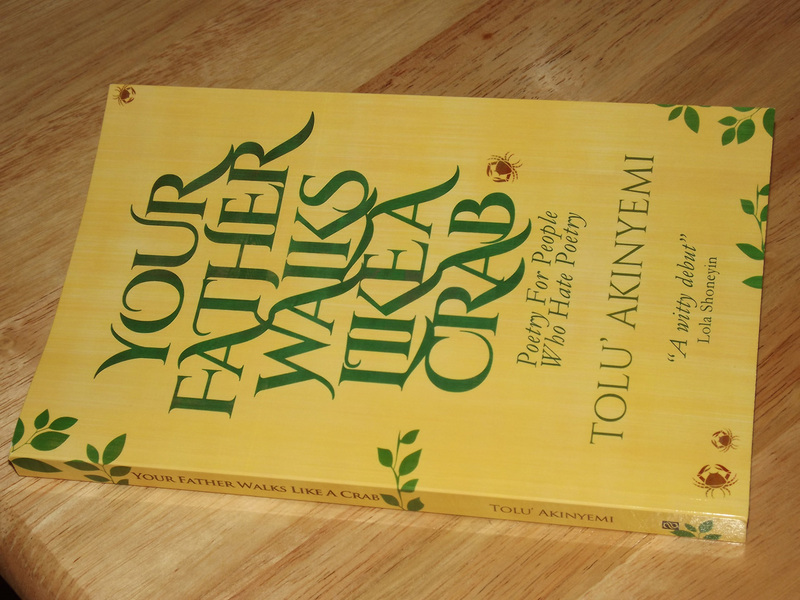 Hello everyone, this is to announce my debut book; “Your Father Walks Like A Crab: Poetry for people who hate poetry”. Babes, where did u see the book to read! 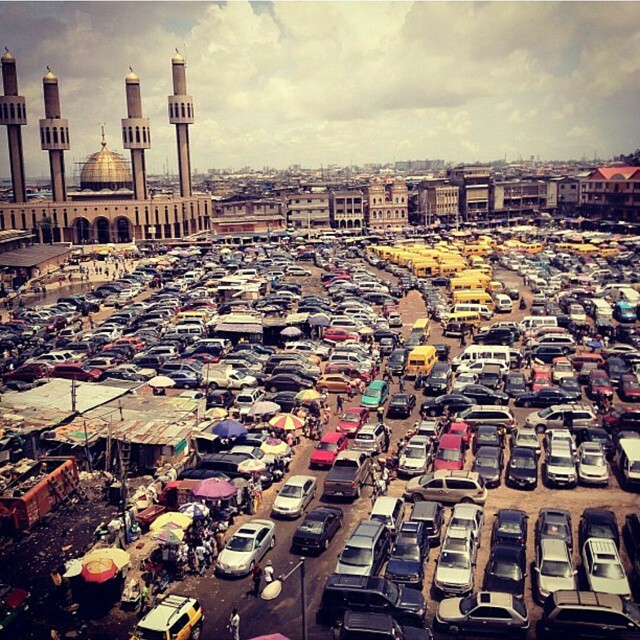 Me Sef wan read na!!! You can buy it from Amazon.co.uk.